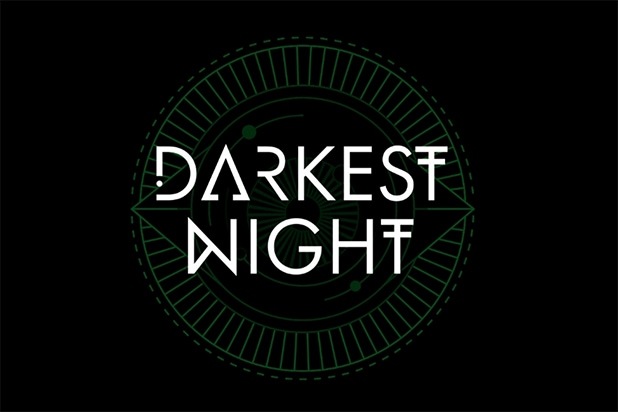 “Darkest Night,” the first the horror anthology podcast from The Paragon Collective and AMC’s Shudder, is set to launch next week. Narrated by Lee Pace (“Halt and Catch Fire”), the audio drama centers on the Roth Lobdow Center for Advanced Research. Each chapter follows two scientists working for the center on top secret ‘Project Cyclops.’ Through Project Cyclops, we are able to relive a person’s last waking moments and uncover the secrets of the dead. The weekly podcast will premiere two episodes on Halloween, Oct. 31, with a third episode going up exclusively on Shudder. Subsequent episodes will also be released a week in advance on the AMC horror streaming platform. Additional voice actors on the podcast include Denis O’Hare (“American Horror Story”), Missi Pyle (“The Artist”), RuPaul, Michelle Visage, Ricky Dillon, KC Wayland (“We’re Alive”), Johnny Ferro, Callie Schuttera, Miguel Lopez and more. “Darkest Night,” produced by The Paragon Collective and NoSleep, is written by Chris Bloodworth, with additional writing done by Jimmy Juliano.